This fall, The Drawing Center presents an exhibition that focuses on three young artists — Elijah Burgher, Toyin Ojih Odutola, and Nathaniel Mary Quinn — who explore diverse identities through portraiture and who do so almost exclusively through the medium of drawing. 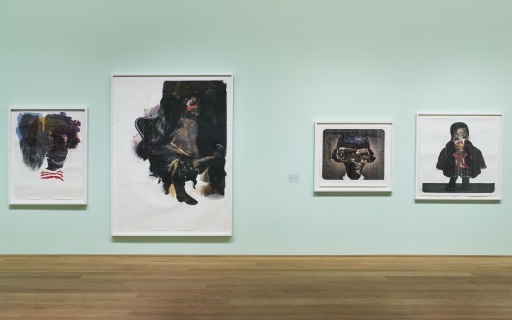 These artists have entirely distinct stylistic approaches and personal backgrounds but they are connected by the way in which they use drawing to investigate subjecthood as well as its resistance to depiction. Indeed, Burgher, Ojih Odutola, and Quinn embrace drawing because it invests surface with the felt intimacy of touch while nonetheless confirming it to be a malleable and uncertain construct. Ultimately, in the intellectual tradition of French theorist Édouard Glissant, these artists believe that the right to refuse explanation is as integral to the formulation of selfhood as isrevelation. 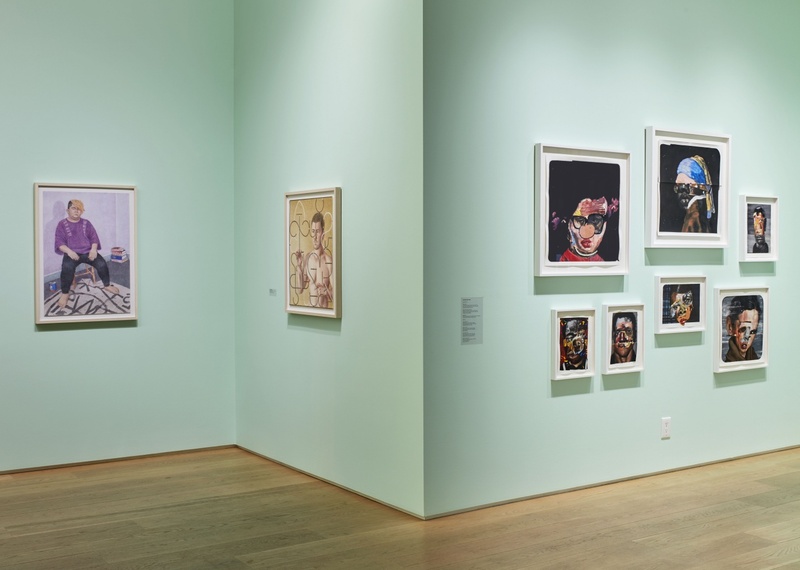 ‘For Opacity: Elijah Burgher, Toyin Ojih Odutola, and Nathaniel Mary Quinn’ is the first museum exhibition for Burgher and Quinn and follows on the heels of Ojih Odutola’s successful 2017 New York debut at the Whitney Museum of American Art. In the case of each artist, older drawings will be placed alongside work created expressly for The Drawing Center exhibition to foreground the artists’ sustained and developing dedication to their fields of inquiry. At the same time, the artists’ works will be interspersed throughout the exhibition space to allow for dialogue and cross-connections.